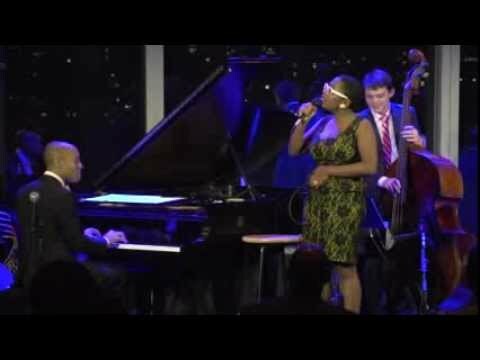 The world first learned of Cécile McLorin Salvant when she won the prestigious Thelonious Monk Jazz Competition in 2010. Since then Cécile has evolved into a multi-Grammy Award-winner and an indispensable voice of the contemporary Jazz scene. 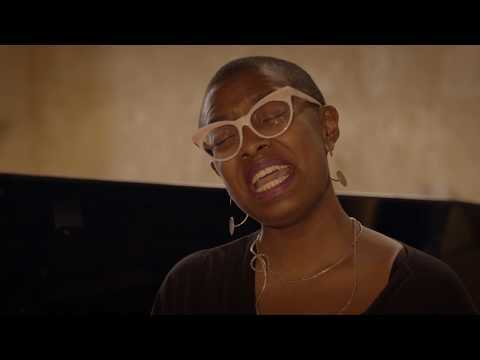 Cécile McLorin Salvant grew up in a bilingual household in Miami, the child of a French mother and Haitian father. She started to study music very early in her life, her gifts as an artist are rooted in her intensive study of the history of American Music and her uncanny ability to curate its treasures for her audience. For her newst release, The Window, Cécile has teamed up with Sullivan Fortner. The two explore the possibilites of piano-vocal duos and play freely with time, harmony, melody and phrasing. 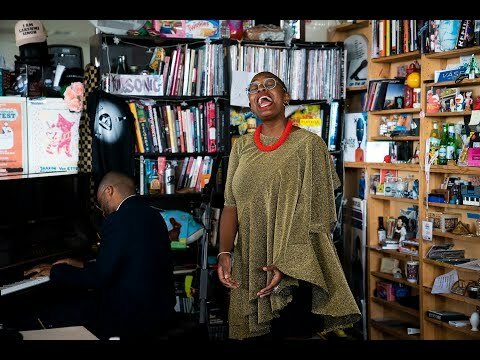 Cécile has earned a bevy of honors, including two Grammy Awards for Best Jazz Vocal Album. In short, no jazz singer of recent times has received more honors and laurels more quickly than Cécile McLorin Salvant.